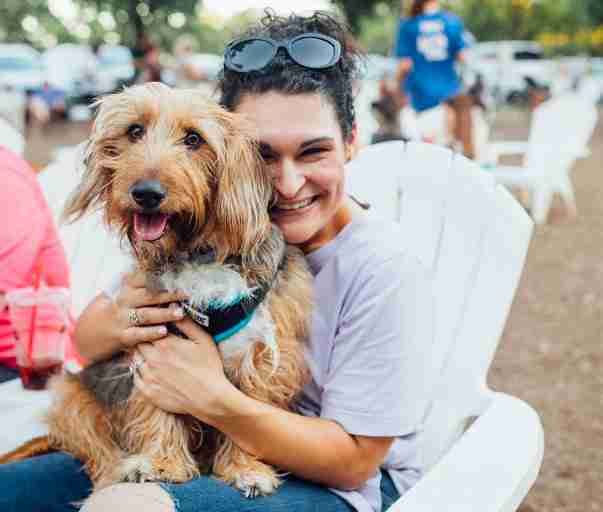 If you’ve ever found yourself on the way to work wishing you could just get paid to pet dogs instead, then we’ve got quite the news for you. 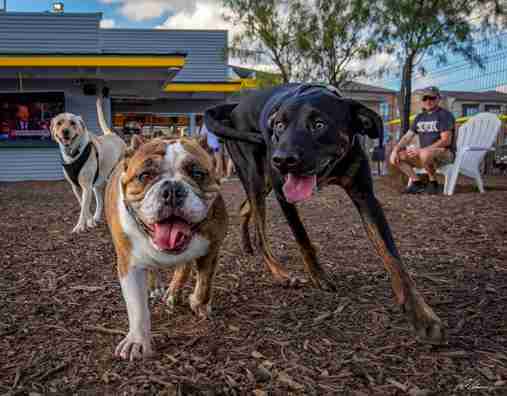 MUTTS Canine Cantina, a dog-friendly restaurant and private dog park in Texas with two locations, is hiring its first-ever “puptern” — a lucky employee who will be responsible for petting and playing with all the four-legged customers. 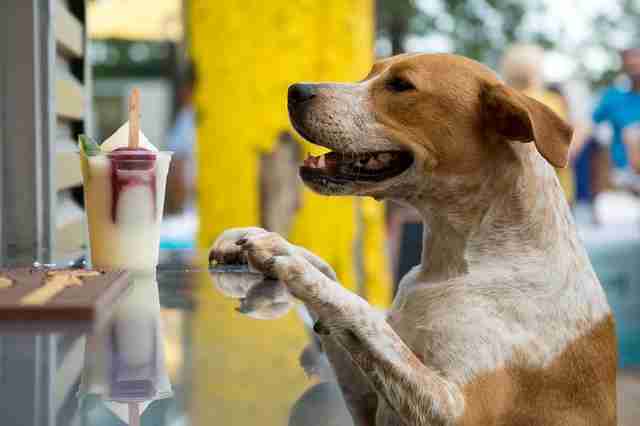 Each day, the restaurant and park is visited by dozens of adorable canines with their humans looking for some tasty eats and fun playtime outdoors. 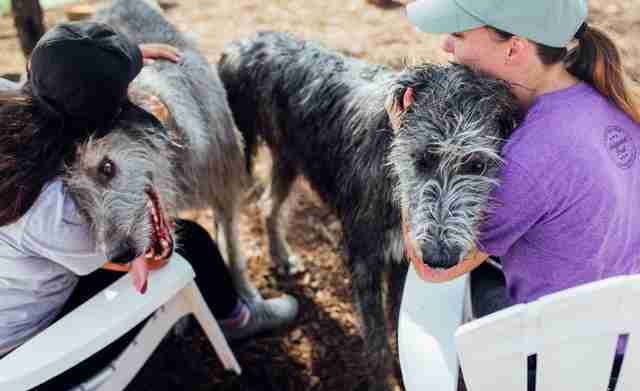 Humans can sign up for a membership, which gives their pup access to the large dog park outside. There, dogs can run off-leash with others or play fetch, while the puptern will be on-hand to make things extra fun for each dog. The business’ Dallas location also offers a dog agility course. 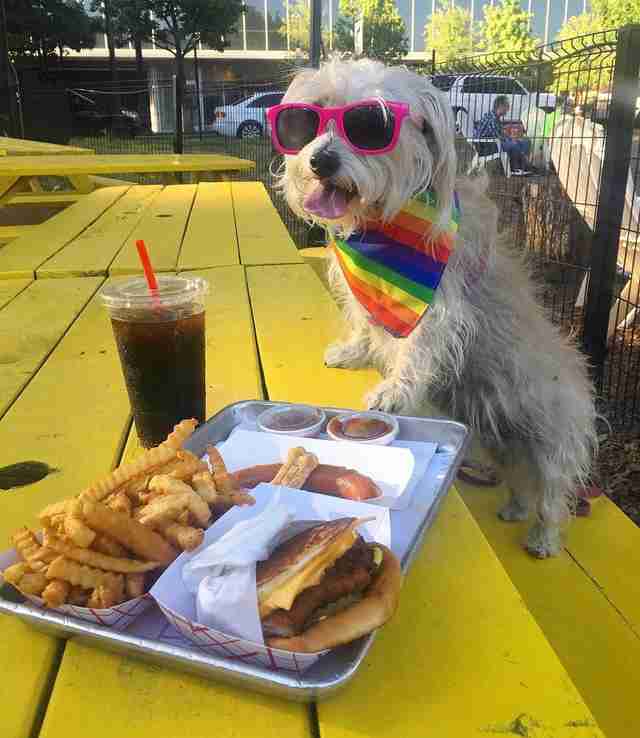 As MUTTS’ Fort Worth, Texas, location is close to Texas Christian University, management initially thought the job would be a great way to engage with college students. To apply for the gig, which pays $100 per hour, the company is asking Instagram users to share photos or videos of themselves showing off their very best puppy petting skills with the hashtag #MUTTSpuptern. Applicants don’t have to be a college student, but must be 18 years or older. Since the job posting was released on Tuesday, more than 300 potential pupterns have sent in shots of themselves giving out belly rubs, snuggling puppies and receiving lots of canine kisses. Submissions are open until November 12, and then the MUTTS Fort Worth team will begin narrowing down the candidates. “There will be one ‘lucky dog’ chosen for this position,” Noonan added. May the best “dog” win — and don’t forget to mention frisbee throwing skills on your résumé.